A fragile beauty that tamed the beast within… Relentless Italian Raffaele Petri needs reclusive researcher Lily Nolan to see his revenge plans come to fruition. But the damaged beauty is feisty, argumentative and all-too intriguing to be ignored! 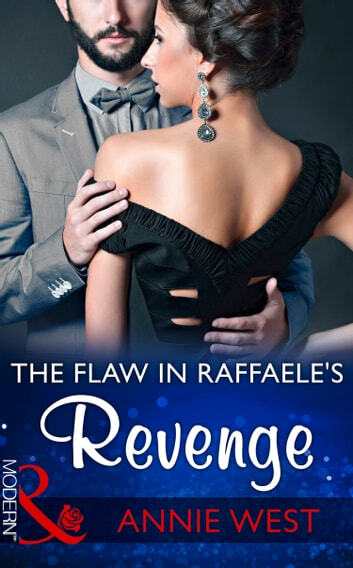 Scarred as a child, Lily shut herself away from cruel prying eyes, so working for a man as breathtakingly handsome as Raffaele makes her own physical imperfections harder to bear. Until Raffaele’s kisses awaken the untouched woman inside. As Raffaele’s retribution draws closer, Lily must use her new-found strength to help him release the torment eating at his soul. But will Raffaele risk his vengeance for her love?